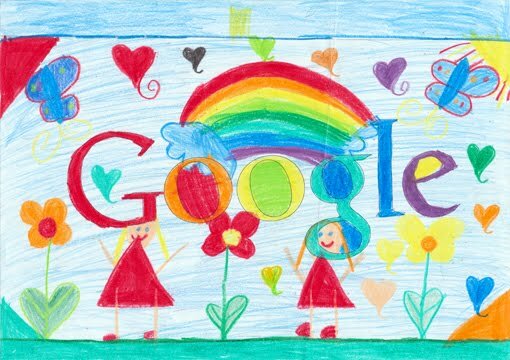 Voting has begun to pick your favourite Google Doodle. Last week our judges narrowed the thousands of entries to a shortlist of 32. Now is your turn to choose the four national age groups winners.